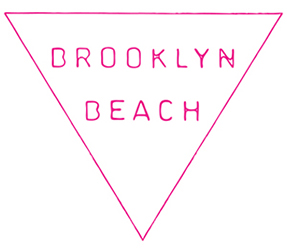 I've added some woolens to the mix at Brooklyn Beach. I love knitting with this supersoft merino wool yarn. Thanks for modeling everyone after brunch last weekend!